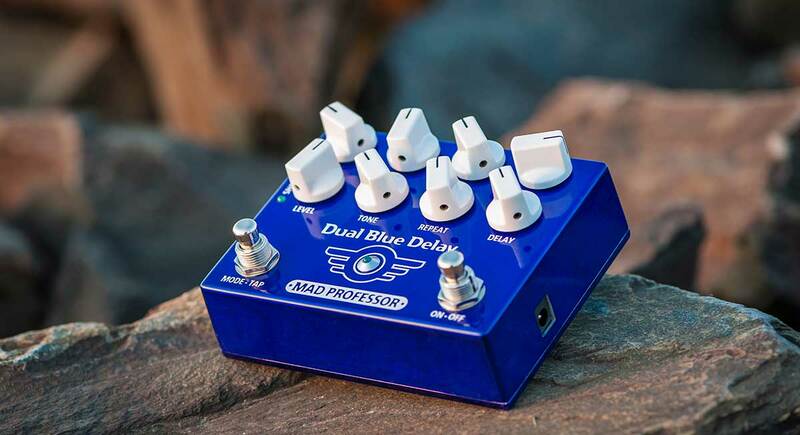 Mad Professor Amplification Ltd has a long history of making pedals and amplifiers. First products were made in 2002 but story began years ago. Mad Professor Amplification is the culmination of decades of work with guitars, amps and pedals. The clever and intuitive delay pedal with rich, fat and warm sound and thought through functions inspired by you! 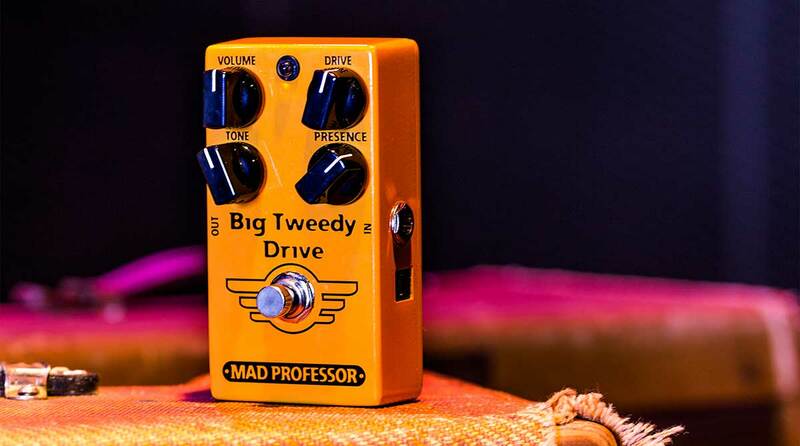 Big Tweedy Drive delivers the iconic snarly bite and the rich saturation of the late 50´s American amplifier. 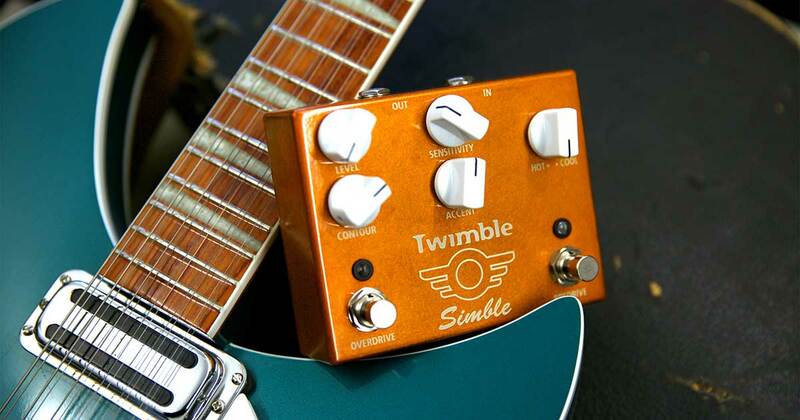 Mad Professor Twimble pedal will keep your valuable original sonic footprint intact. It's a Dumble tone in a pedal format. From demonstrations to advice and guides. Follow us on YouTube and stay tuned!